Elujay has transformed and developed into such a brilliant artist that’s far more than just rapper. 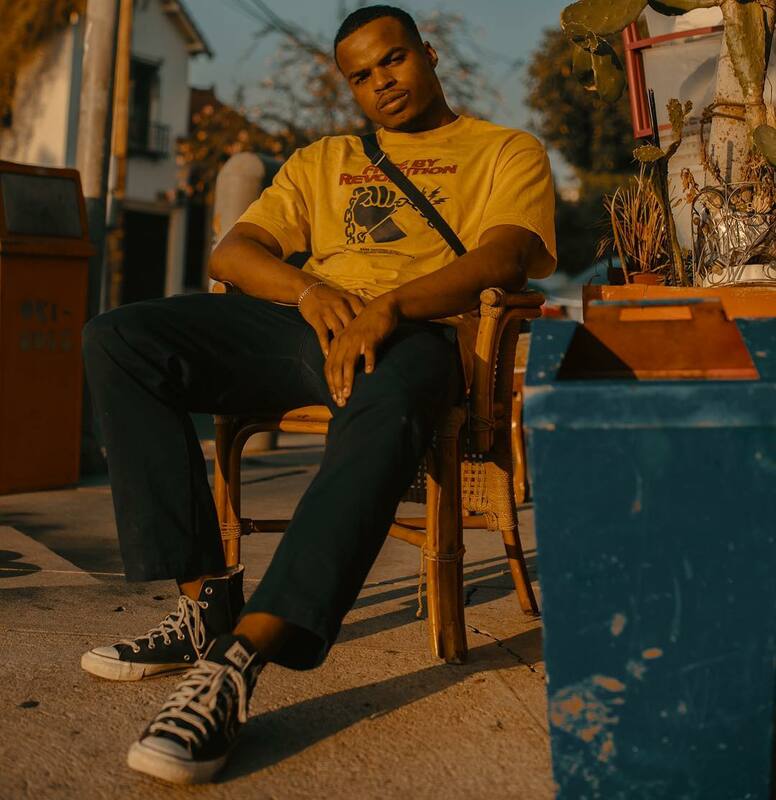 The Bay Area native’s got another beautiful new single for us today with “Little Thangs” as he poetically harmonizes atop some funky production. Give the song a spin or ten below.